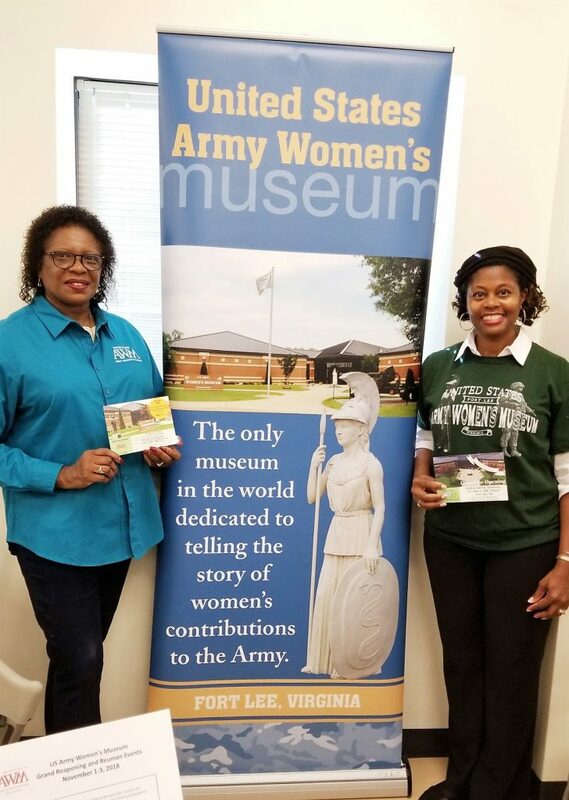 FAWMA attended Appreciation Day at Joint Base Fort Meyer- Henderson Hall on Wednesday, October 3, 2018. 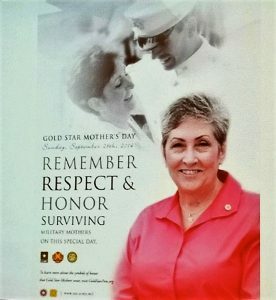 The theme of the program was Families and featured a presentation on Gold Star Families. Our own Candy and Ed Martin were featured in part of the presentation. 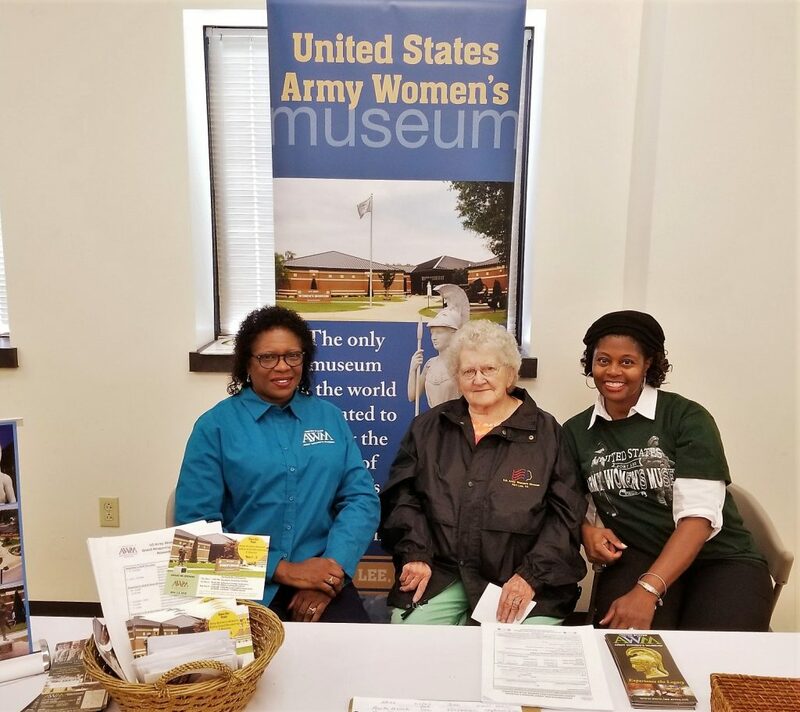 The program was attended by over 300 participants and brought together veterans, active duty service members, community members and government agencies to talk about services and benefits offered to military service members and veterans. 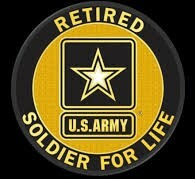 FAWMA participated in Fort Lee’s Annual Retiree Appreciation Day. 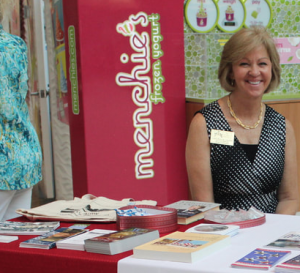 The event featured representatives from several Fort Lee and independent organizations to health screenings for retirees and their spouses. Attendees were given the opportunity to get assistance related to ID cards, wills and and powers of attorney. 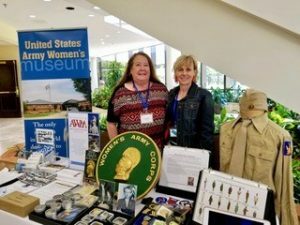 FAWMA volunteers were there to share information about the museum and the upcoming grand reopening on November 2. FAWMA had a lot of interest in FAWMA’s quarterly newsletter and had many additions to our mailing list. 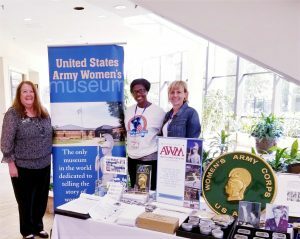 FAWMA attended the Annual Retirement Appreciation Day at Fort Belvoir, Virginia on Friday September 21, 2018. The Day brought together veterans, active duty service members, community leaders, employers, and government agencies from the federal, state, and local levels to raise awareness about the services and benefits offered to veterans. 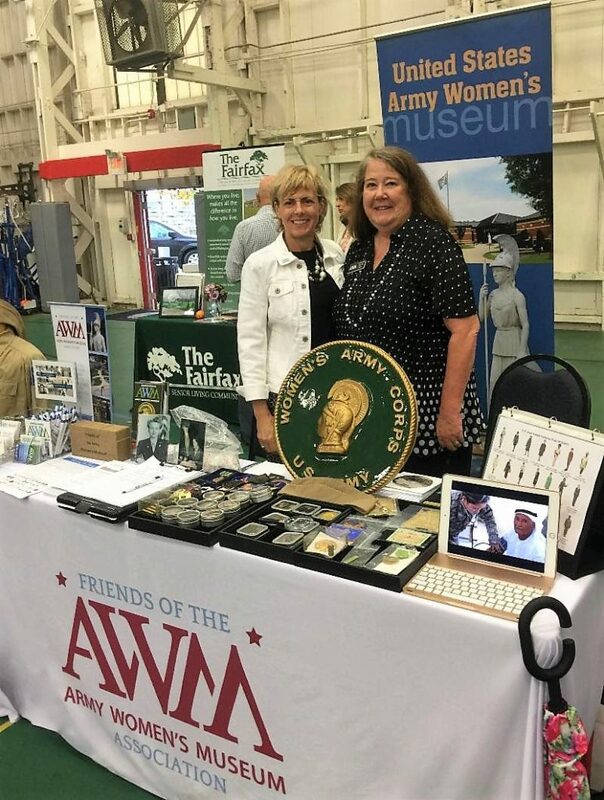 Over 400 were in attendance and eager to learn about FAWMA and the AWM Grand Reopening and Reunion in November. 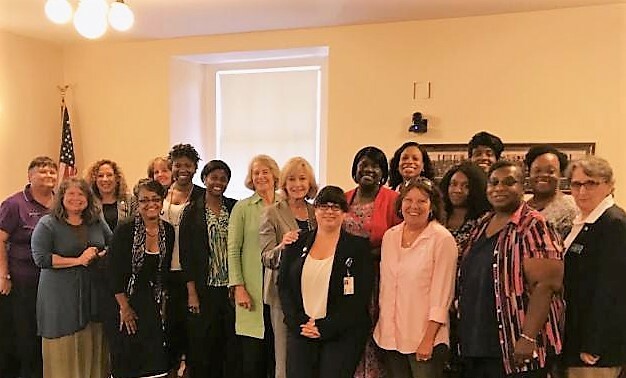 On Sept 6, 2018, FAWMA Board Member, Gail Taylor Black attended a round table discussion with Female Veterans and with Delegate Kathleen Murphy of the 34th District of the Virginia House of Delegates. 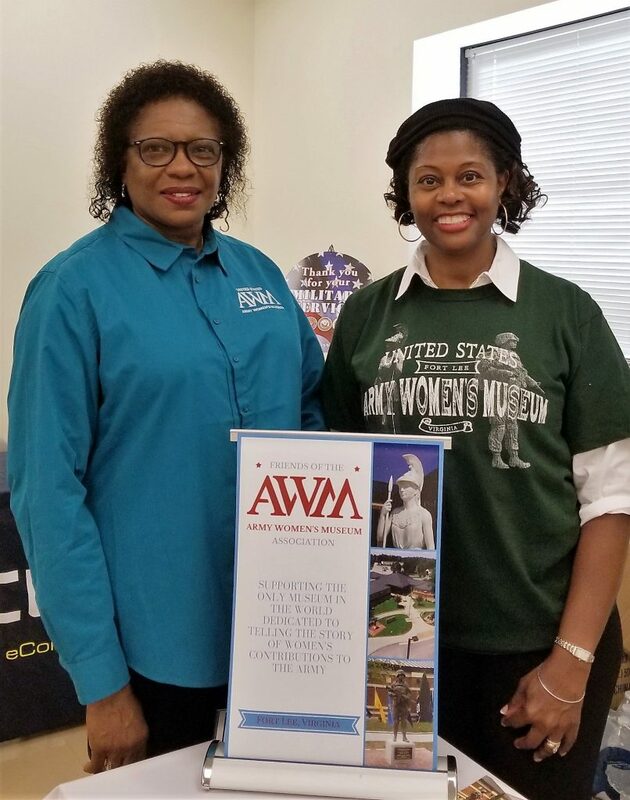 On August 18, 2018, FAWMA Representative Phyllis Wilson attended “Ormond Strong” in Ormond Beach, Florida. Ormond Strong is a 501 (c) (3) organization that supports all Military Veterans, Service Members, First Responders and their families. 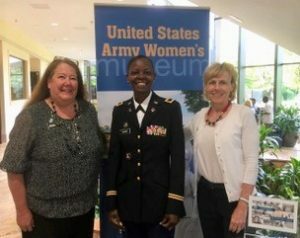 The event attended by over 500 recognized all Women Veterans and included recognition from both Senator Rubio and Senator Bill Nelson. 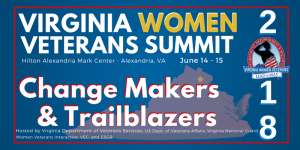 In June 2018, FAWMA volunteers participated in the Virginia Women Veterans Summit. 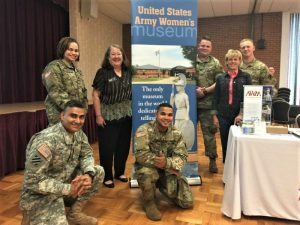 The session brought together veterans, community leaders, employers, and government agencies from the federal, state, and local levels to raise awareness about their services and benefits offered specifically for women veterans. In addition to the various exhibitors, the summit agenda included dynamic panel discussions and speakers offering opportunities for networking and connecting.